Jen Kirkman is fierce when it comes to pain and fear and figuring stuff out, both in her stand up comedy and her writing. In her new stand up special I’m Gonna Die Alone (And I Feel Fine), a lot of her material is about getting married, getting divorced, and why she thinks we're all just doing our best. While her jokes about being divorced at 40 and physical aging could be sad sack in someone else's hands, Kirkman's take is unapologetic and unafraid. She's OK with those things. Why aren't we? Kirkman explains how part of her opening sequence is an homage to Joan Rivers, how she found her audience after spending years playing rooms of alternative comedy fans, and why she thinks dying alone doesn't have to be a bad thing. 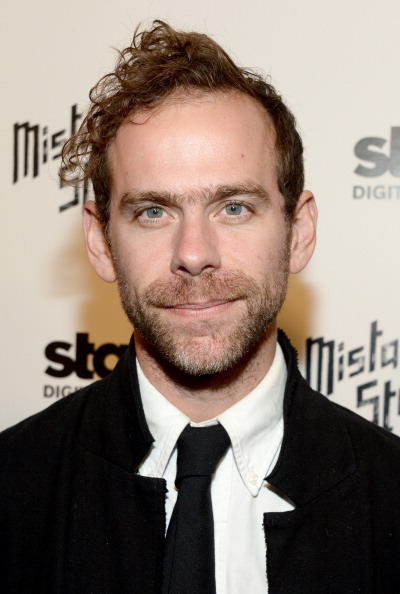 Bryce Dessner on "The Day I Became an Artist"
Bryce Dessner is a classically educated composer and musician. He grew up playing classical guitar, piano and flute. He also plays guitar for the rock band The National. As a kid, classical music was something he did by himself. That changed as he grew older, and he collaborated and played with friends and took on small commissions. For "The Day I Became an Artist", he talked to us about a pivotal moment in his career as a composer -- writing his composition "Aheym" for the Kronos Quartet. You can hear Dessner's music many ways -- a new recording of his composition Music for Wood and Strings was just released. You can hear him in the rock band The National. And if you want to hear his compositions live, you can find them being performed all over the world. Details of current performances are available on his website, BryceDessner.com. 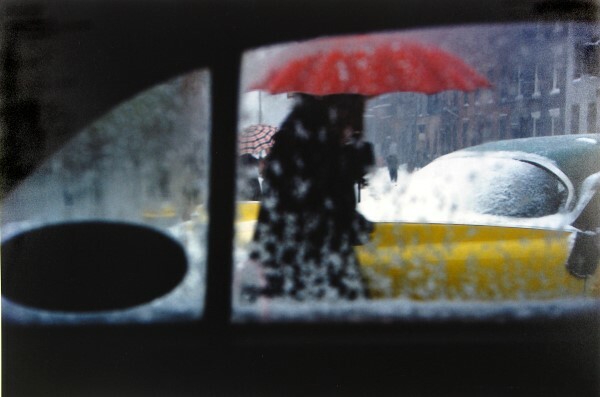 Jesse talks about the photographer Saul Leiter, whose great talent lay in not telling you the whole story.